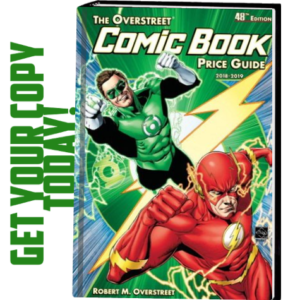 Valiant Goes Big for Alamo City Comic Con with Exclusives, Panels, and More! From Friday, October 28th to Sunday, October 30th, Valiant is unleashing its hard-hitting cross-country road show on Alamo City Comic Con for a weekend packed with award-winning comic books, exclusives, programming, and panels! All weekend long, join Valiant inside San Antonio’s Henry B. Gonzalez Convention Center at Booth #257 and see why Valiant is topping the charts with the best-reviewed characters, comics, and stories around with a complete selection of trade paperbacks, deluxe hardcovers, and t-shirts and merchandise for critically acclaimed and award winning titles including BLOODSHOT REBORN, 4001 A.D., DIVINITY, FAITH, NINJAK, THE VALIANT, A&A: THE ADVENTURES OF ARCHER & ARMSTRONG, WRATH OF THE ETERNAL WARRIOR, X-O MANOWAR, and many more! 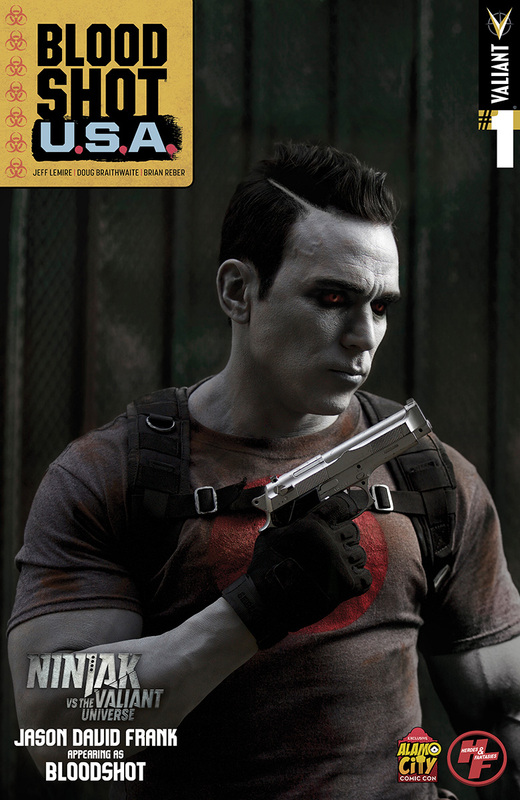 Plus: Debuting at Alamo City Comic Con from Heroes and Fantasies, and available in Booth Block C, get your hands on the BLOODSHOT U.S.A. #1 ALAMO CITY COMIC CON VARIANT– featuring actor Jason David Frank (Power Rangers) as Bloodshot for Valiant’s digital exclusive live-action series, NINJAK VS. THE VALIANT UNIVERSE! 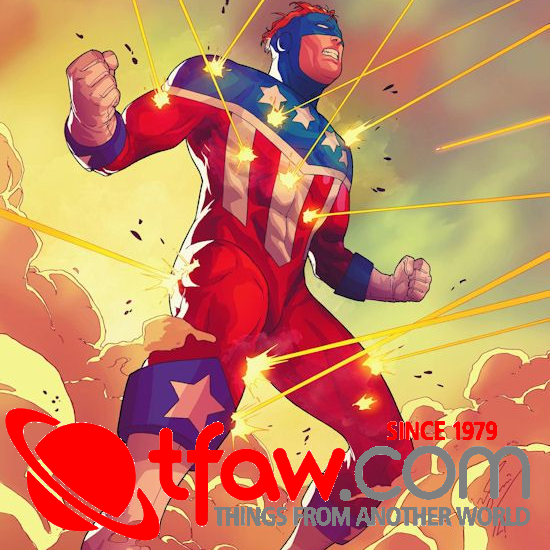 Jump onboard the FIRST ISSUE of the all-new standalone event from New York Times best-selling writer Jeff Lemire (BLOODSHOT REBORN, Old Man Logan) and superstar artist Doug Braithwaite (ARMOR HUNTERS, Justice) as an unstoppable, nanite-enhanced pathogen turns New York City’s populace into unstoppable killing machines. Now, Bloodshot is the only soldier tough enough to lead a one-man invasion of the city that never sleeps! If he falls, the nation won’t stand a chance against the most dangerous outbreak in American history! Then, the action leaps out of the saddle on Friday, October 28th at 4:00 pm CT in room 225D with VALIANT 101: NEW FANS START HERE – a concise and fun-filled introduction to Valiant’s biggest, most memorable characters! 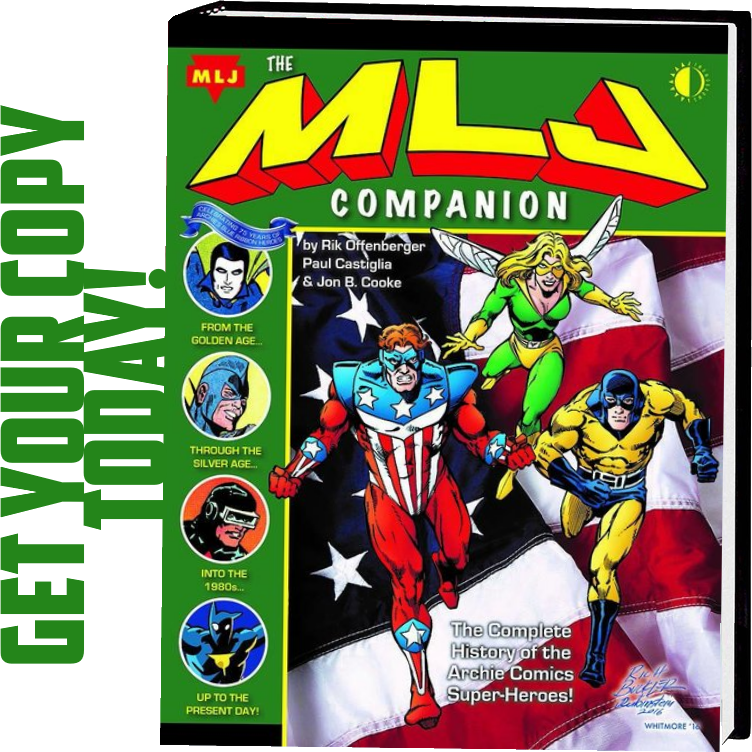 You’ve seen the reviews, you’ve heard the buzz… Now find out why Valiant Entertainment has taken fans and critics by storm as the most acclaimed comic book publisher! Join Valiant CEO & Chief Creative Officer Dinesh Shamdasani and an astounding lineup of panelists here for a one-of-a-kind introduction to the largest and most acclaimed independent superhero universe in comics! From X-O MANOWAR and FAITH to BLOODSHOT REBORN and DIVINITY, get the stories behind Valiant’s biggest heroes and find out where to jump on board right here with an in-depth tutorial that’s perfect for new fans! But we’re just getting warmed up! Hang on tight for the explosive developments hitting your favorite superhero universe on Saturday, October 29th at 4:00 pm CT in room 225D with VALIANT: THE FUTURE OF VALIANT AND BEYOND! 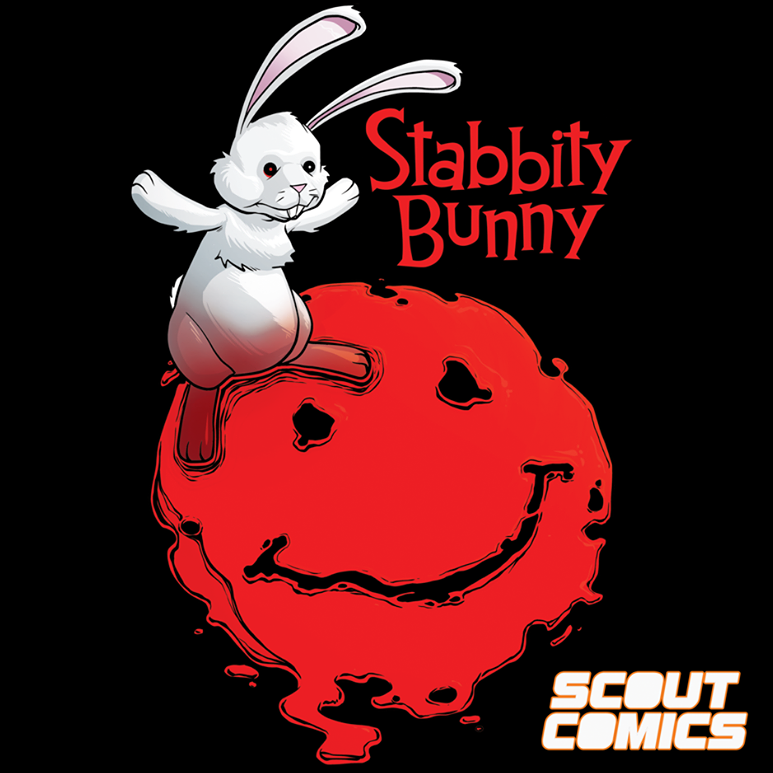 With a record-setting 50 Harvey Award nominations, Valiant Entertainment is the most acclaimed publisher anywhere in comics today. Now, find out what’s next for powerhouse series like FAITH, GENERATION ZERO, BRITANNIA, BLOODSHOT U.S.A., HARBINGER RENEGADES, SAVAGE, and DIVINITY III: STALINVERSE right here with Valiant CEO & Chief Creative Officer Dinesh Shamdasani and an all-star cast of panelists! The future of Valiant starts here with an exclusive round of updates – only at Alamo City Comic Con! We’ll see you in the Countdown City! 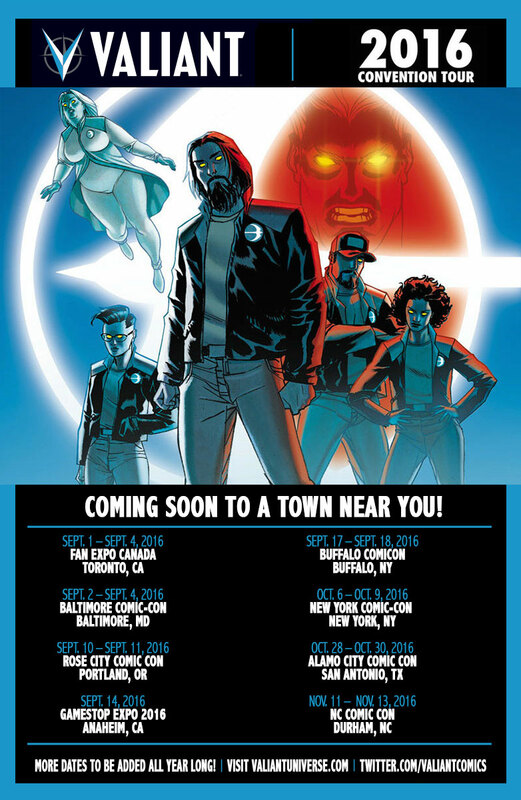 And don’t miss a single thrilling moment as Valiant’s one-of-a-kind convention road show storms on through Durham and more all year long!